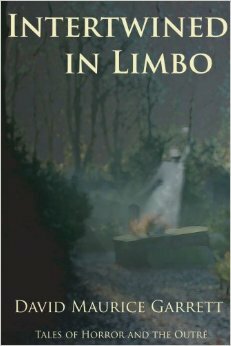 The cover of the first book I wrote (Intertwined in Limbo) had absolutely nothing to do with any story in the book. The firm that created the cover just used a picture that was “ghostly”. So I decided to write a poem that told her story. Like little drops of clouds to form a blanket on the ground. Then he told my worried Father how his faith would help her heal. The reverend’s Puritan values gave way to pleasures for a time. But the real scandal was when I found that I was with child. Accused me of witchcraft and held a mockery of a trial.